Aritco 6000 is our most versatile homelift with various options for own personalization and design. Choose among several different sizes, glass walls and colours. This is the choice for those of you who would like to customize the lift to your own liking. 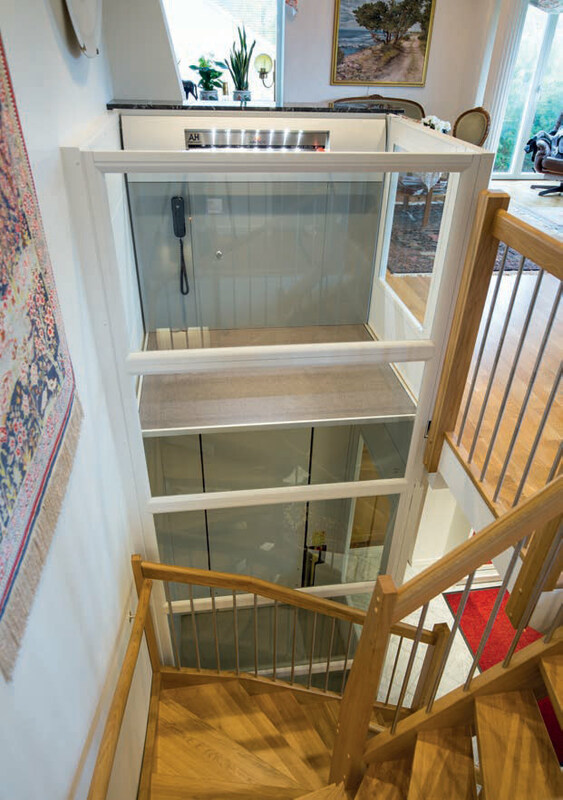 The Aritco 6000 home lift, fulfills all these requirements and more, with a huge selection of options designed specifically for the home environment. * Travel height when having a half door is maximum 3000 mm.